With over 100 years of combined dental experience, the professionals at Jade Dental take great pride in providing, family dental care at the most affordable prices in the greater Colorado Springs area. AFFORDABLE FAMILY DENTAL CARE FOR EVERYONE! 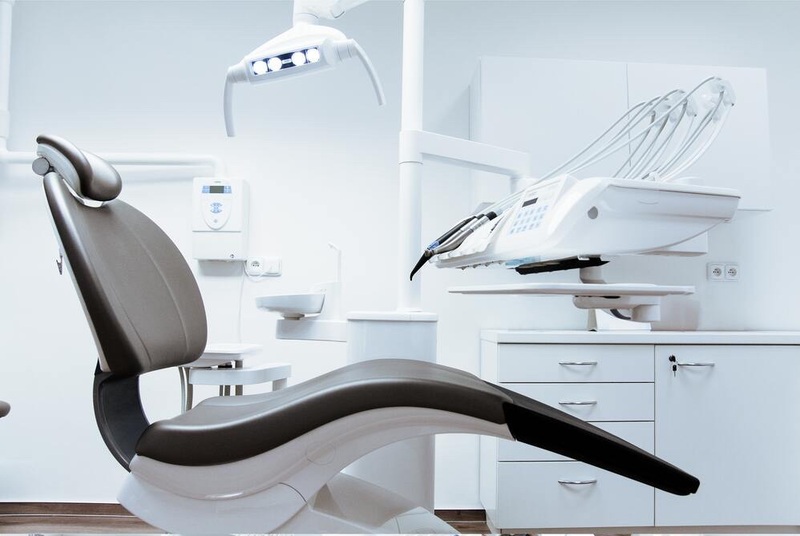 Our comprehensive approach to treatment planning assures that each and every patient receives the best and most in depth dental care available. Our practices are built upon lasting relationships with our patients, based on mutual trust and open communication.